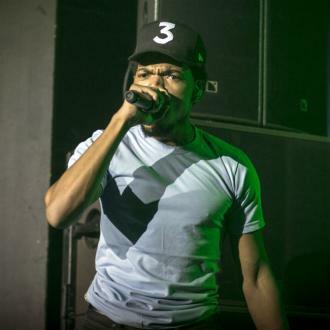 Chance the Rapper surprised dropped four new songs on Wednesday night (18.07.18) after revealing his album is not ready to be released this week. 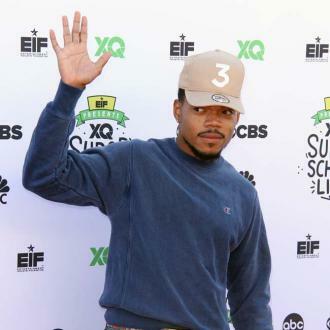 Chance the Rapper has surprised fans by dropping four new songs. The 25-year-old Chicago rapper dropped 'Work Out', 'Wala Cam', 'I Might Need Security' and '65th and Ingleside' on Wednesday night (18.07.18) - and revealed he's bought the news outlet Chicagoist. And the 'No Problem' hitmaker said in a statement: ''I'm extremely excited to be continuing the work of the Chicagoist, an integral local platform for Chicago news, events and entertainment. The new songs see the 'Same Drugs' hitmaker head in a political direction as he calls out Chicago mayor Rahm Emanuel on the same track. Whilst on '65th' he heaps praise on his regular collaborator Donald Glover. 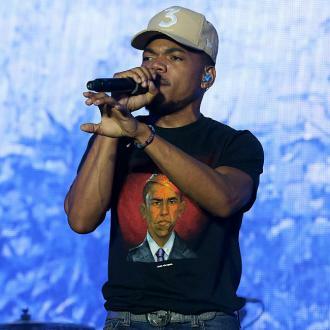 Earlier this week, Chance had teased plans to drop his hotly-anticipated follow-up to 2014's 'Coloring Book' ''in time'' for his headline performance at the Special Olympics anniversary concert at Northerly Island in his hometown of Chicago, Illinois, on Saturday (21.07.18). However, he later updated fans to let them know it isn't quite ready yet but that he's still in the studio putting the finishing touches to the record. In an interview with The Chicago Tribune, he had teased: ''I got that feeling when people do something that has a new feel to it. All that is known is that it is a different project to the seven-track LP Chance is collaborating on with his peer, Kanye West, which he says they are taking their time with. The 'I'm the One' hitmaker first announced his project with Kanye, 41, in June, also spilling he's working on a project with Childish Gambino - aka Donald Glover.